Are you searching for replacements of semiconductors? The following link brings you to the search window of NTE Electronics (a world wide supplier of high quality electronic components). This QUICKCross software can assist users in selecting the proper NTE replacement device. NTE has one of the most extensive semiconductor lines in the industry. 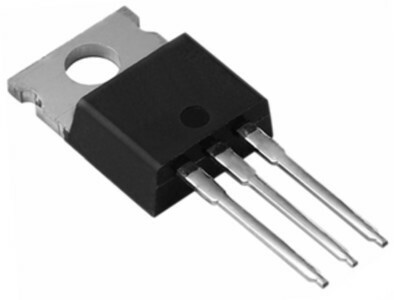 All NTE semiconductors are guaranteed to meet or exceed original specifications.